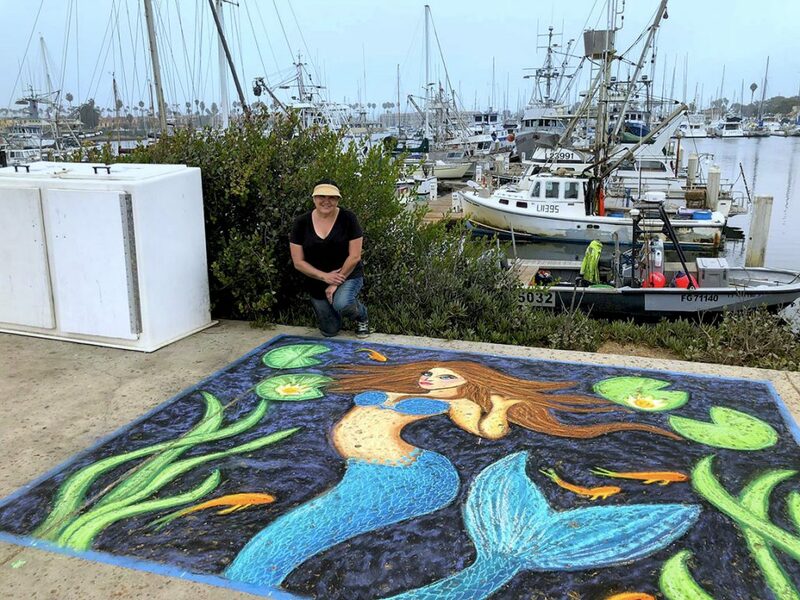 I had a great time at last weekend’s Art & Street Painting Festival in Ventura. 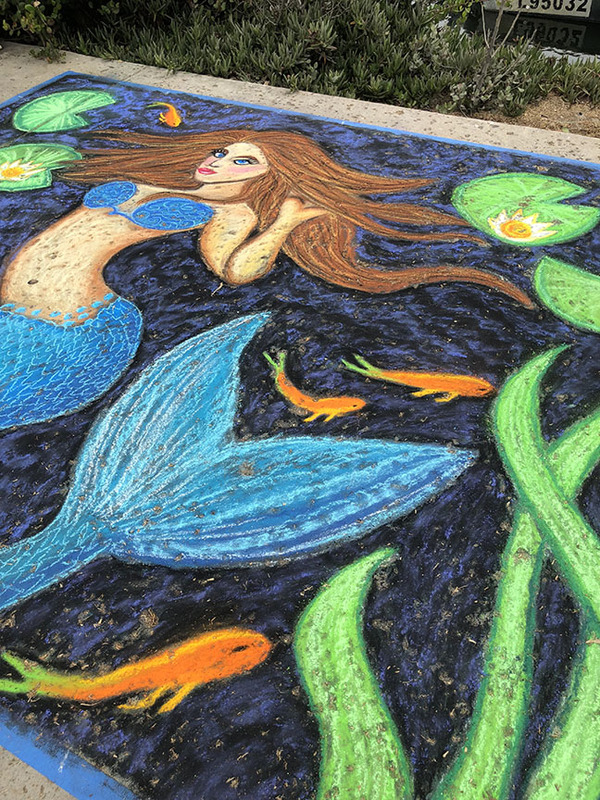 This year I chalked a mermaid square. The ground here is really rough, but it adds character to the chalk. Another angle of my square. 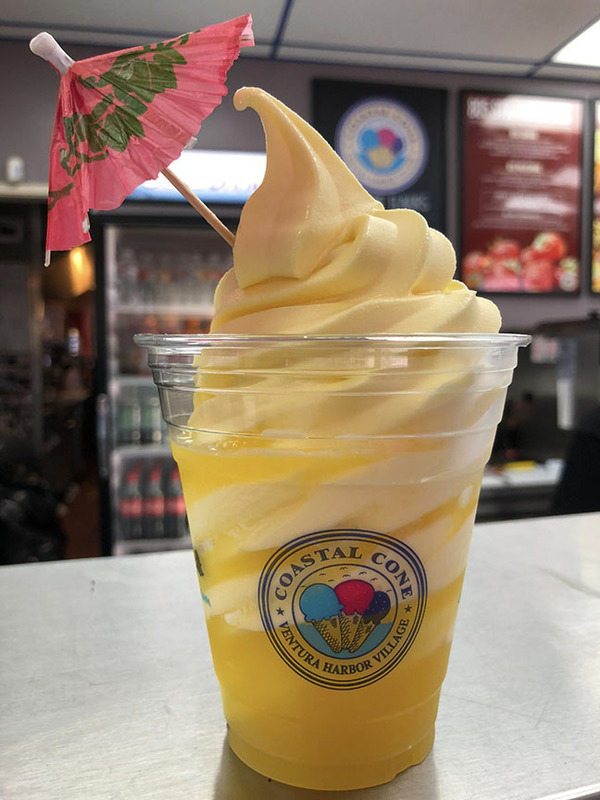 A Dole Pineapple Whip float from Coastal Cone is always in order at this event! 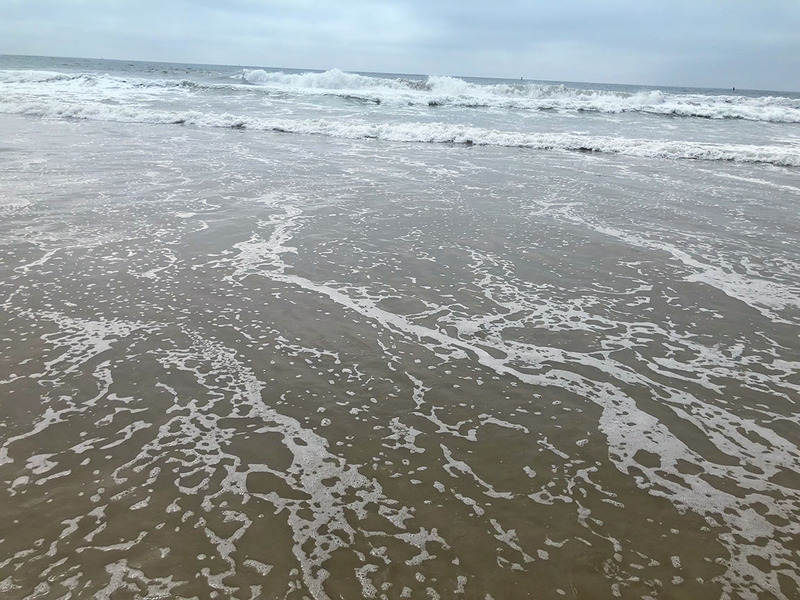 After a day of chalking, the beach is always my happy place, and it’s right across the street. 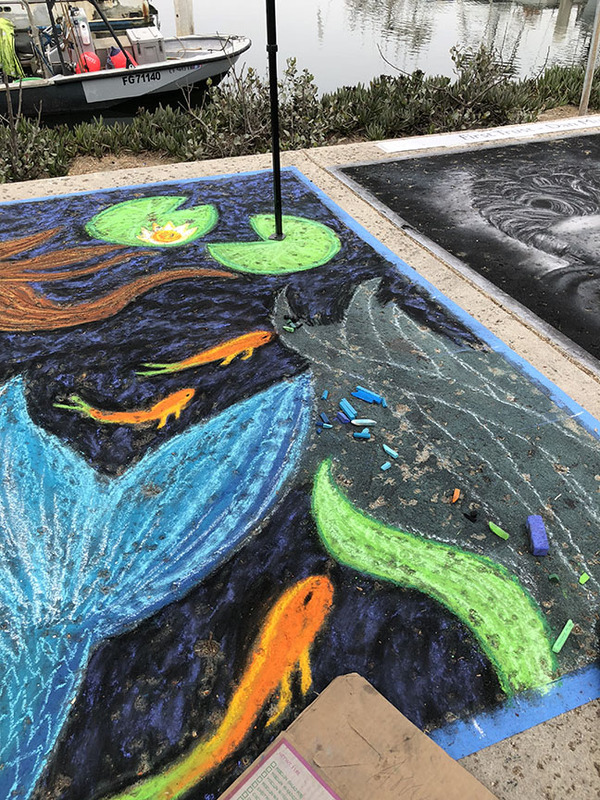 To see everyone’s else’s chalk squares, click on my blogspot here.